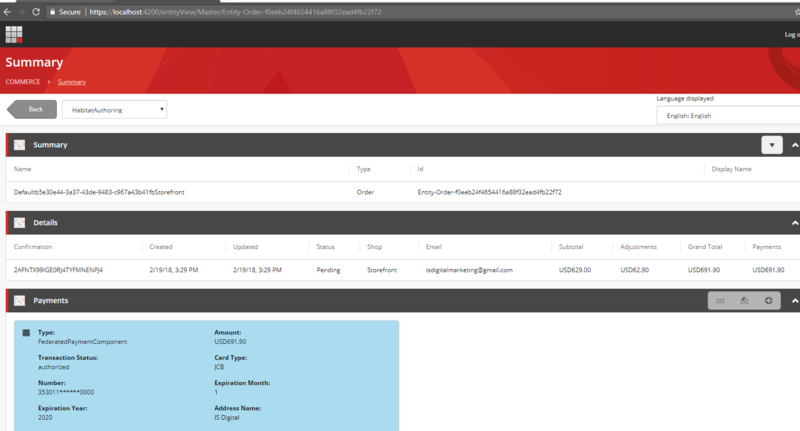 The latest release of Sitecore CMS 9.1 (initial release) ships with number of improvements and enhancements to the core platform. 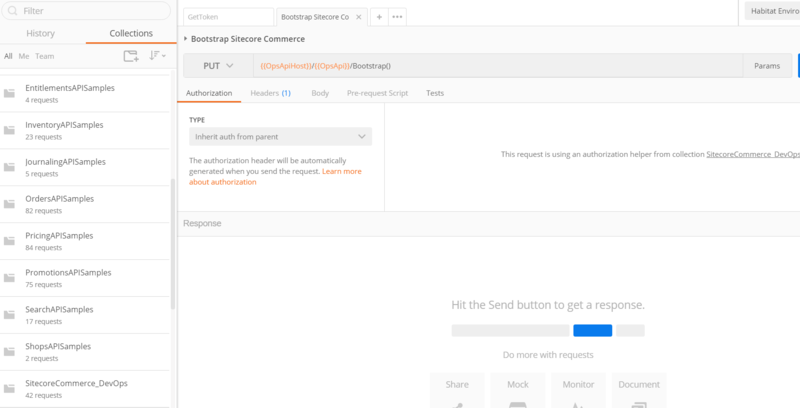 One of the key feature is introduction of the Sitecore CortexTM across the platform. 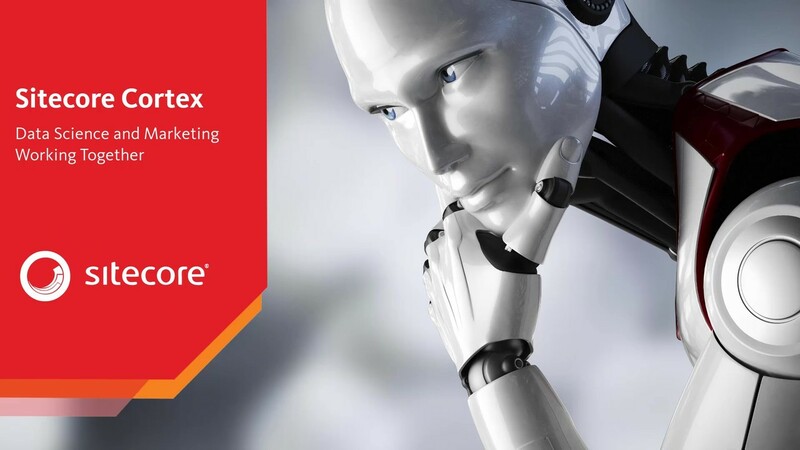 Sitecore Cortex is a very broad topic and not the intent for the blog post, but in very short and non-tech words, Sitecore CortexTM can be described as the brain of Sitecore CMS that can analyze data and produce intelligent insights about the content. 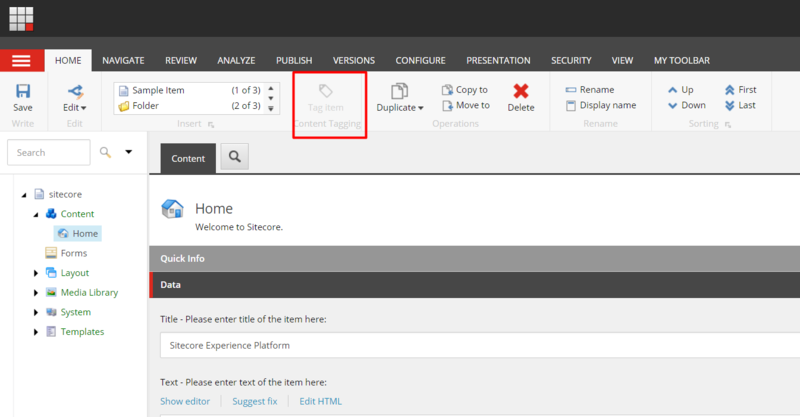 One of the cool things that you can do right now with Sitecore CortexTM is auto-tagging. The integration with Open Calais API is out of the box, although you can integrate with any other provider by writing custom code. 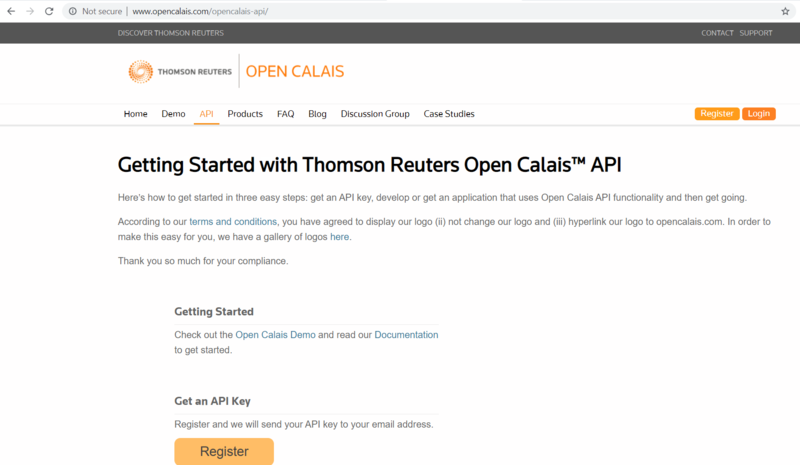 This post will show you to set up auto-tagging with Open Calais API provider. 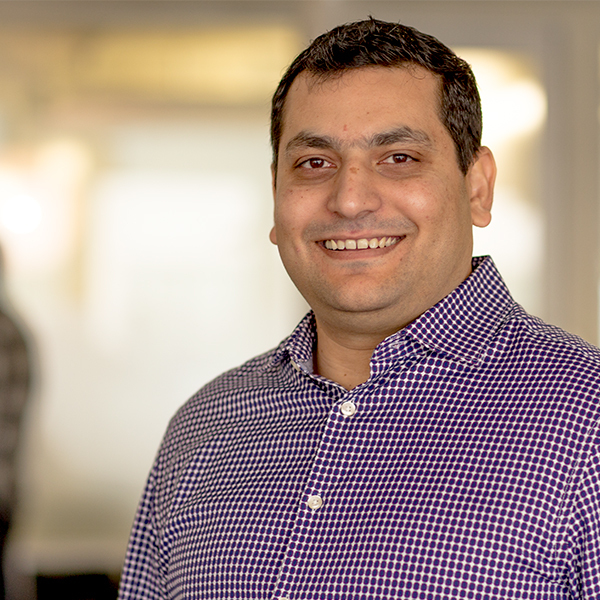 Open Calais analyzes the semantic content of input content using a combination of statistical, machine-learning, and custom pattern-based methods. The algorithms developed by the Text Metadata Services (TMS) group at Thomson Reuters output highly accurate and detailed metadata. For more detailed information, see the official Open Calais documentation FAQ. Pre-requisites : You should have Sitecore 9.1 installed on your local machine or in Azure PaaS. Once the tagging process is finished, if you review the tagging field again, it will be populated with the tags. That’s it, you are all configured to do auto-tagging. 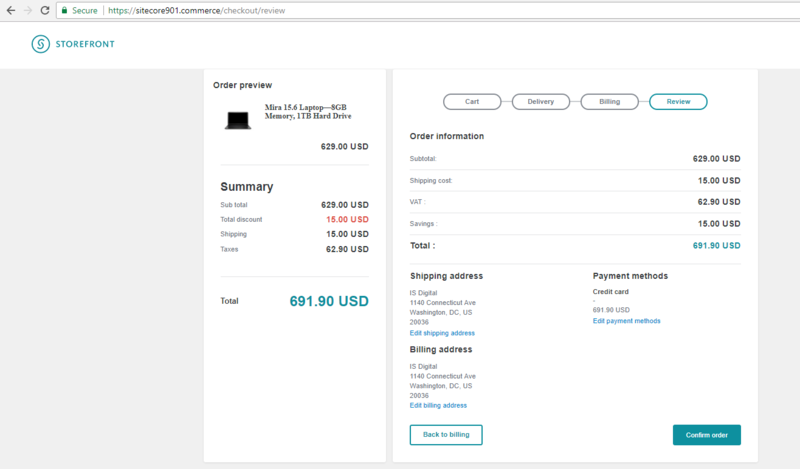 This is quick post about an error that I encountered during the checkout process using Sitecore Experience Commerce 9 storefront. The error happened as I entered incorrect Braintree sandbox account values during the installation process. The installation was successful but the checkout process didn’t work as expected. 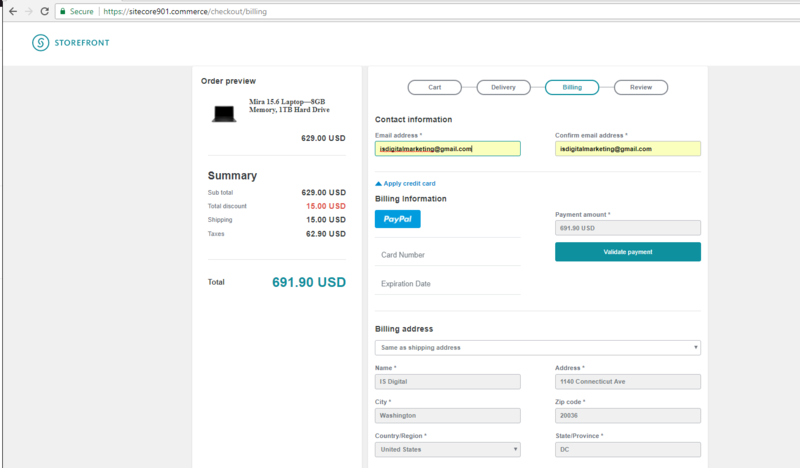 “A public action method ‘ShoppingCartLines’ was not found on controller ‘Sitecore.Commerce.XA.Feature.Cart.Controllers.CartController’. Sitecore Slack community came to help and thanks to Kautilya Prasad who suggested to check the Braintree account values. 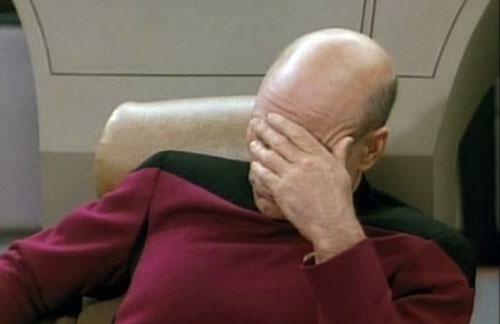 Also, Sitecore support team came back with the same answer pointing towards incorrect Braintree sandbox values. If you are seeing this error as well then it means that either you have not entered the sandbox values for Braintree account or have entered them incorrectly during the installation process. 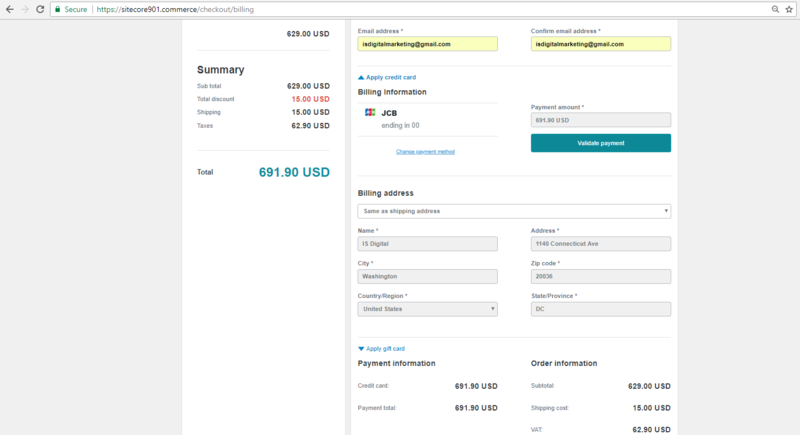 Make sure that you use valid parameters for braintree policy in the PlugIn.Payments.Braintree.PolicySet-1.0.0 config file. Make sure that valid parameters for braintree policy are bootstrapped to Global database. 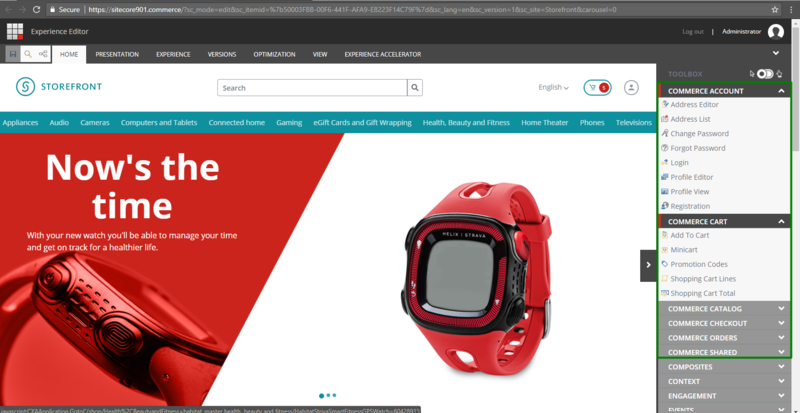 Sitecore released their much awaited module – Sitecore Experience Commerce (or XC9 in short) in late January 2018. As an avid Sitecore enthusiast, I was eager to learn more about it. On a free weekend, I decided to install and play with it. This blog is about the first look and feel about the XC9 module and only explores very high level features. The detailed documentation about the module can be found at the official site. Once the installation is complete, the modules comes with an sample store called the Storefront. 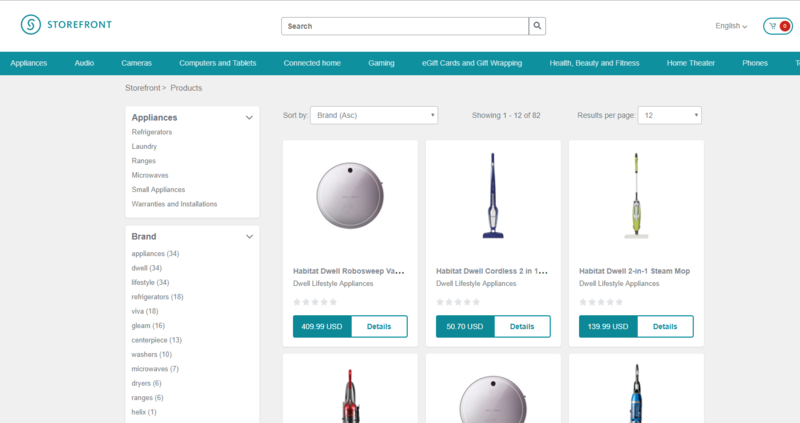 That was an amazing experience for buying a product and as a user, I am very much impressed! So that was the customer experience, now lets see what is there in the for the back office administrators. 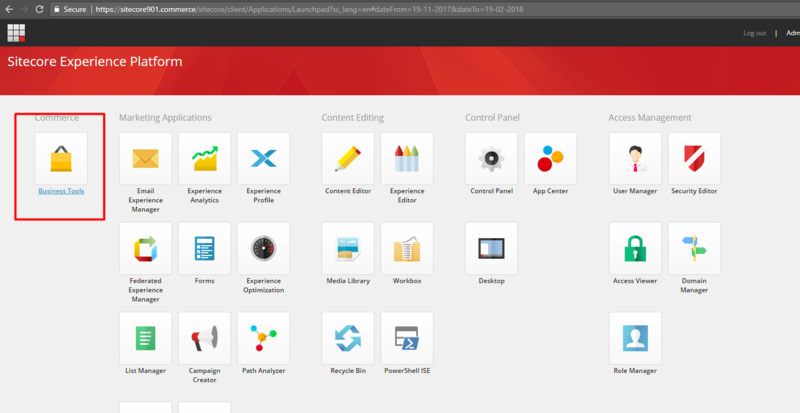 After installing the XC9 module a new icon as ‘Business Tools’ should be available for admin users from the Sitecore Experience Platform dashboard. The Business Tool dashboard comes with 7 sub-modules to manage the store. This out of the box back office processing system for admin users looks amazing as they can instantly see all the order summaries and details. I will pause the exploring rest of the commerce modules as they require much more detail and perhaps another blog. The Storefront content tree is based upon conventions and structure introduced by SXA module. The SXA modules comes with 80+ components for speeding up the development process. 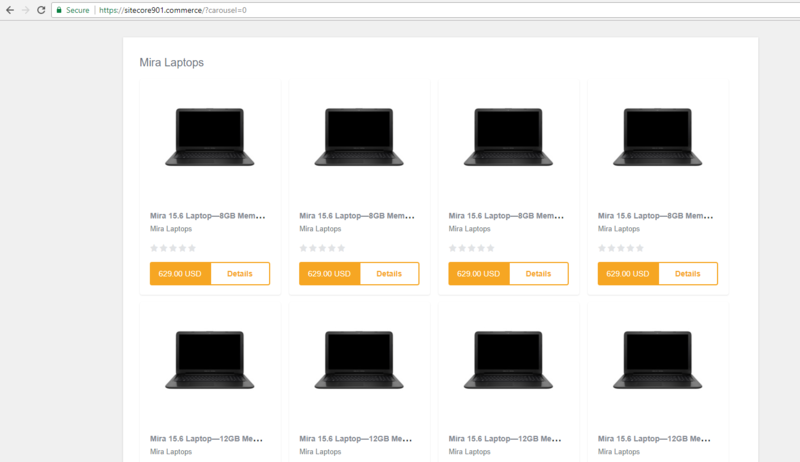 A new set of commerce components are added in the SXA toolbox library. 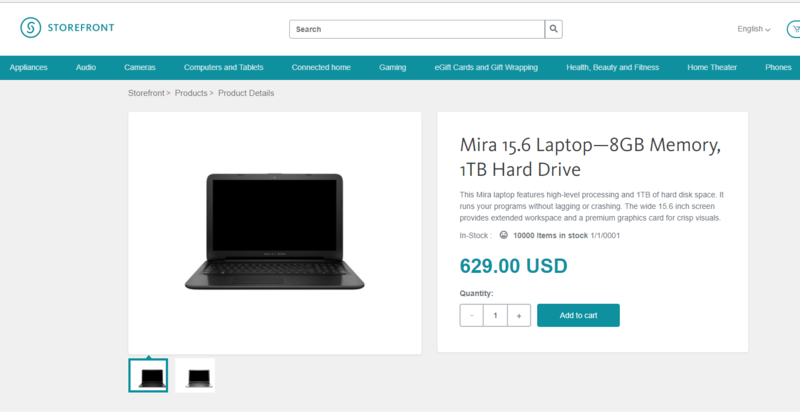 All of the pages in the Storefront are developed using SXA or Commerce-SXA components. 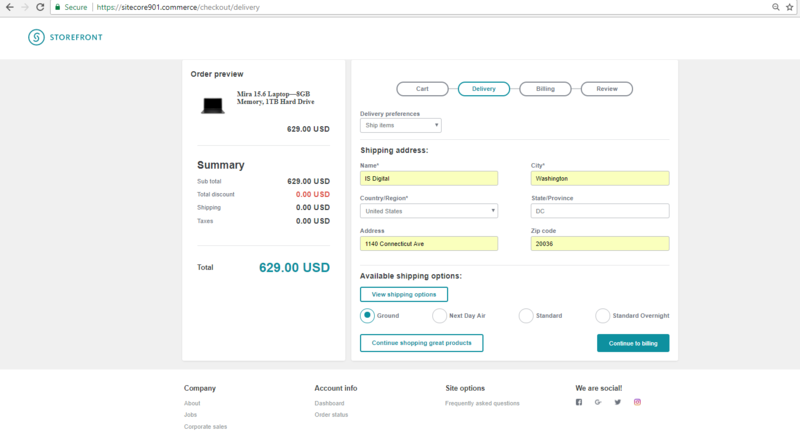 In my opinion, Sitecore XC9 module will definitely meet the expectations of any business looking for a modern, cloud-ready and secure online store. 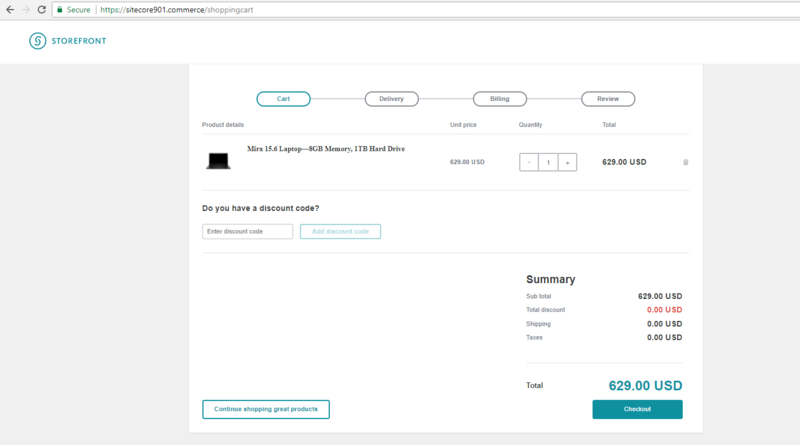 So, if you manage an online store and looking for replacement options, do evaluate Sitecore Experience Commerce out before making any decisions. Sitecore Experience Accelerator (SXA) is a great productivity tool as it reduces your development time by giving you pre-built components. There were few new concepts and features that were also introduced with SXA like Page design and Partial design, pluggable themes, grid and column layout etc, but as the topic suggest, I will be focusing upon “Rendering Variant” concept and will try to explain how can this change the way you architect your website (assuming that is based on SXA). They also want the content authors to have the ability to add them, remove them and order them in any way they like. If I am not using SXA module, one of the approach would be to make these different components available via Experience Editor which content editor can add/remove/order from the content page. This means that there will be different “View Renderings” for each of the components types. Different view rendering mean different Data Source Templates and Data Folder Templates. So for the simple content based components above, we end up having 4 different view renderings, which more or less have same content but it is displayed differently. There is nothing wrong with the above approach, but if you website is based on SXA module you would have another tool to meet your goal in a more effective manner. The SXA provides a feature called Rendering Variant which optimizes the process of showing different variations of the same component. The variations can be setup via content editor and can also be supplemented with predefined styles and scripts. Out of the box there was one rendering variant already present as ‘Default’. To verify my changes I tested them out in experience editor. First I added a column splitter component to divide the page into 2 equal halves, then I uploaded some stock images, added the Promo component from the Toolbox in each of the half , added random text and selected my variants via the dropdown. They worked like a charm! Similarly, I created a copy of the existing variants and called it “Promo with Image left” . I then added a ‘Section’ item for the variant definition and called it ‘Container’. I then moved “Promo Icon” under it. I also added the bootstrap class of ‘col-xs-6’ to ‘Container’ item and to the ‘Promo Text’ item. As you can see in the screen shot above, there are other types of variant definition items as well, check them out from the official site and see how flexible they are to give you almost any kind of rendering variation that you like. And that’s it, without even writing a single line of code, I was able to get all 4 component variations. In theory the number of variations that could be achieved using rendering variants are unlimited and totally depend upon your UX and Design. If you are starting a new website based upon SXA module, you must consider rendering variants for your components as it will change the way you architect the website. This was a simple post but it showed the true power of SXA and how Rendering Variants can reduce back-end development efforts and also improve the content authoring experience. Kudos to SXA development team for this awesome feature! Note: If you want to play around with the, here is the link to the rendering variant package. 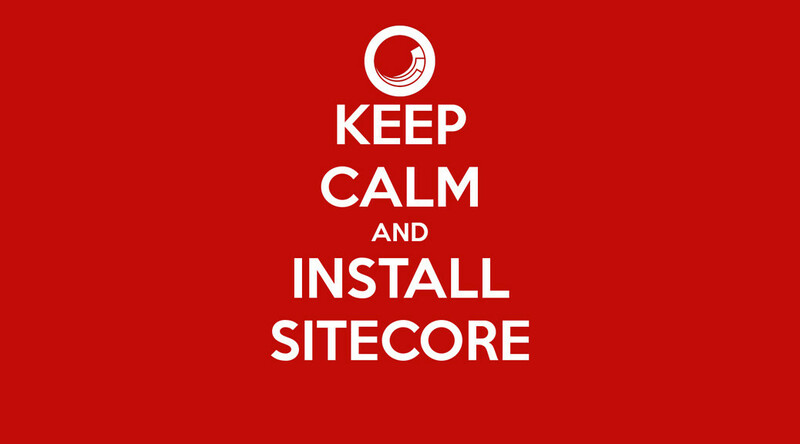 I have used Sitecore 8.2 update 5 and SXA 1.5. 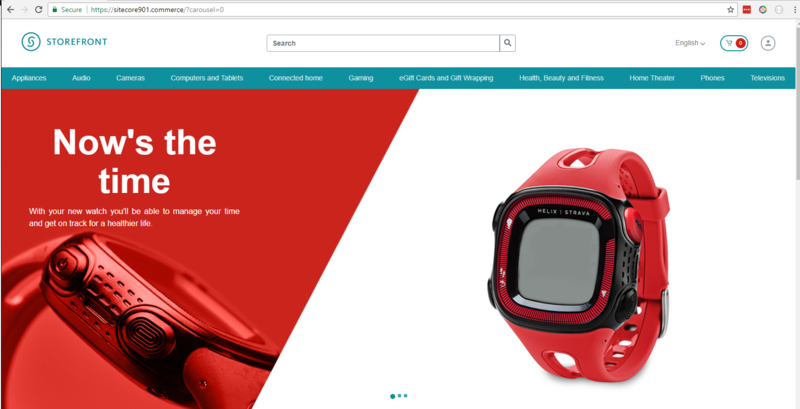 Back in May 2017, we started working an new and exciting project with Sitecore version 8.2 update-3. I was setting up the continuous integration/auto deployment for the project. 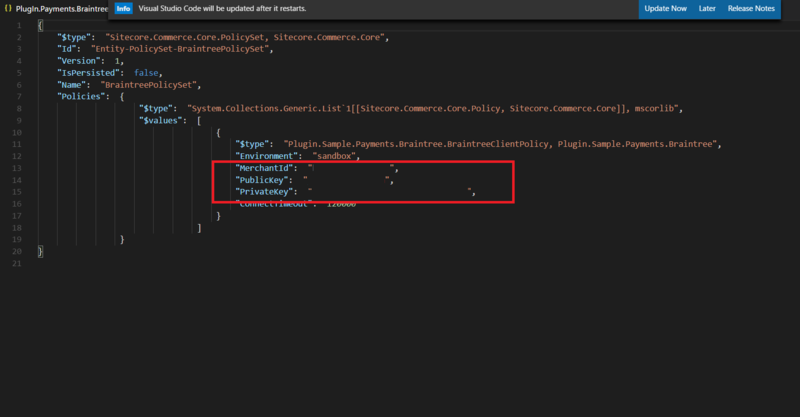 Once CI/CD was setup as described in my previous blog posts I encountered the issue that Sitecore Ship module, which is responsible for synchronizing the Sitecore content items, was not working as expected. It was showing a 200 OK response in the Team City logs but in reality it was failing silently. Doing a quick google about the issue I found at that I am not the only one having the issue, there are other people who are experiencing the same issue as well. 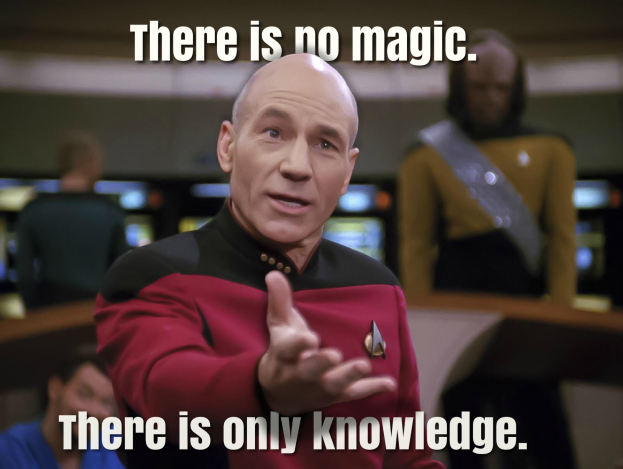 I also came across this blog by another Sitecore developer who was facing exactly the same issue and he decided to switch to TDS package deployer instead of Sitecore Ship. I haven’t personally tried out the TDS Sitecore package deployer before and looking at the blog post decided to take this approach. It was fairly easy to configure package deployer and after adjusting some of the Team City build steps, the .update package deployment started working!! After testing package deployer with the continuous integration setup for few days, I realized that although the build process is copying across the .update files, there is no feedback from the package deployer (or a 200 OK response) that package has been installed successfully. In order to confirm, I have to RDP or FTP to the server and check that .update files have been correctly installed or if they have failed for any reason. 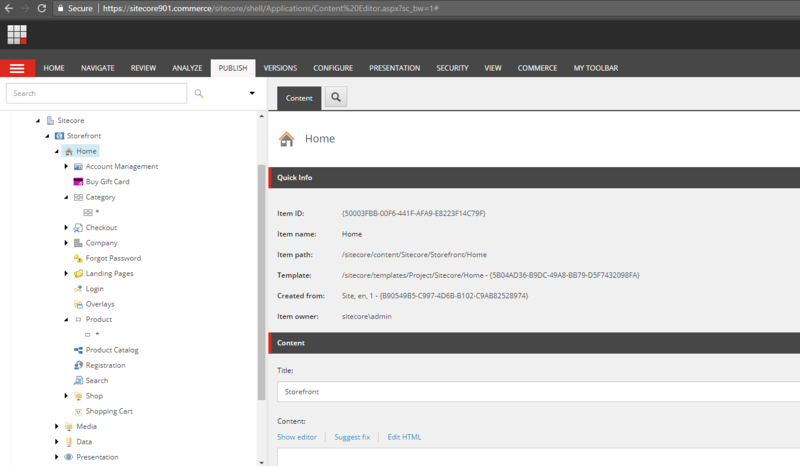 So back to square 1, let’s figure out what is wrong with Sitecore Ship ? Looking at the open issues list of the Sitecore Ship GitHub repository, I saw people reporting similar issues where Sitecore Ship was failing silently or not working on Azure Deployments. Interestingly, there was also a pull request #69 submitted to fix this issue with 8.2 update-2 in Jan 2017 which had some really positive feedback. As of today, this pull request has not been merged to the main repository or available via NuGet gallery. In my case, the project was on 8.2 update-3 (one update higher than the submitted pull request version), and it wasn’t a straight forward fix. I was skeptical but I decided to repeat what has been done in pull request #69 and compile it against 8.2 update-3 version of the Sitecore and try it out. 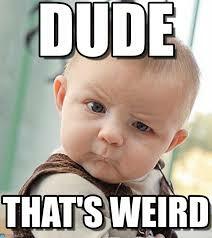 5-Build and compiled the code and then replaced the dlls in the bin folder on QA server. 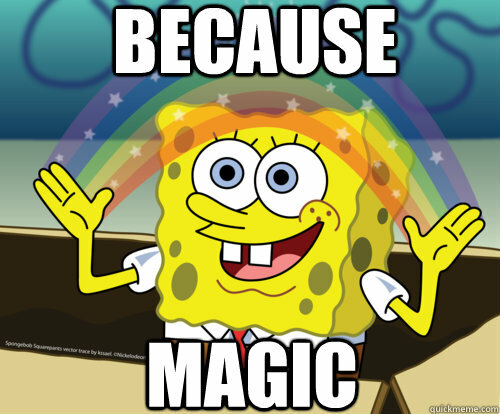 6-Ran the Team City build server script again and it worked like MAGIC! 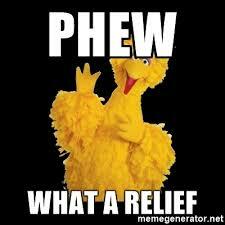 The underlying issue, as mentioned in one of the comments ,was that there has been some updates to the Sitecore.Update.dll and the code that was responsible for deploying the items was not working any more. Also the solution’s target .NET version has to be upgraded to 4.5.2. I believe that the pull request will be tested and merged into the main repository soon so everything is available via standard NuGet packages. However if have read till here and using either 8.2 update 3 or update 5 for your CI/CD setup, you can download the compiled dlls from my dropbox and give it a go! For 8.2 udpate-4 you either wait for the NuGet package or do what I mentioned above.